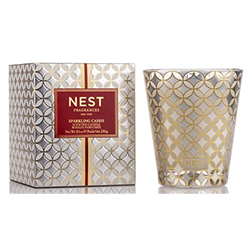 Scented candle collection for the holidays. 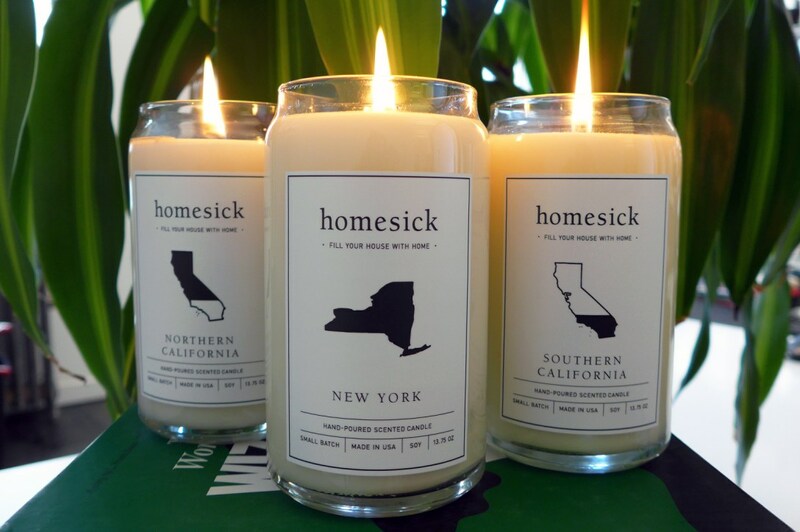 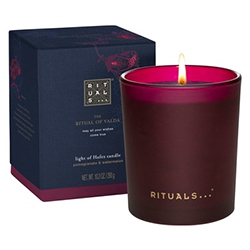 Check out these latest candles the smell like Christmas, from pine trees to mulled cider, you are sure to find a scent to warm up your home for the season. 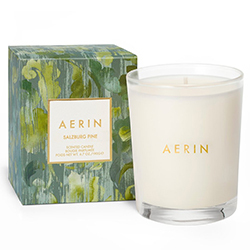 Aerin Salzburg Pine Candle, $60 / 6.7 oz. 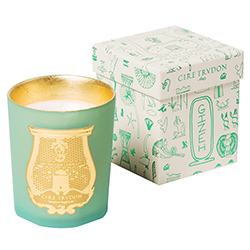 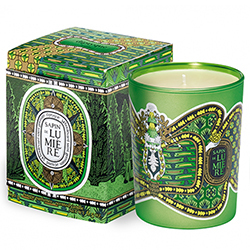 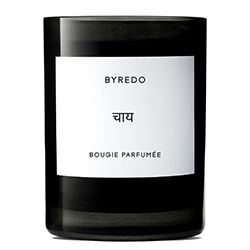 Diptyque Pine Tree of Light Candle, $72 / 6.5 oz. 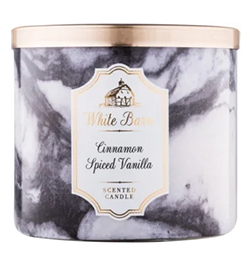 Bath & Body Works White Barn Cinnamon Spiced Vanilla Candle, $25 / 14.5 oz.